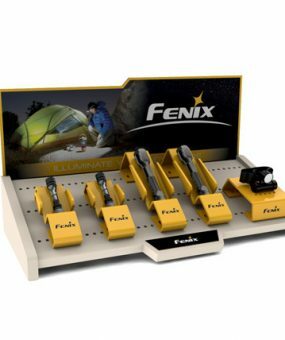 Our ROMO retail display, one of our many table top displays, stops traffic and captures the imagination of shoppers young and old. 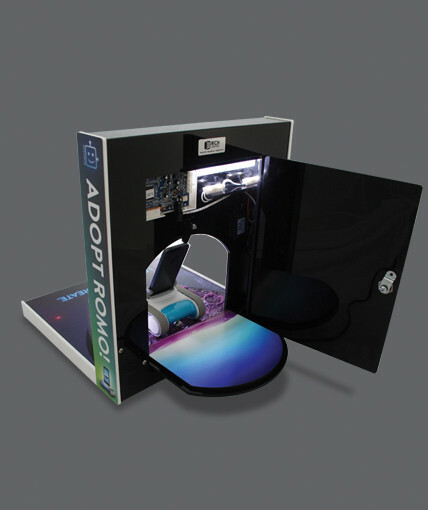 A unique combination of art and engineering, this acrylic display features a folded acrylic frame, a blow molded acrylic dome, an airbrushed latex moonscape, a 7″ digital media player, LED lighting, fully integrated electronics that support a live Romo robot, and digitally printed graphics that focus on the unique messaging of the ROMO brand. 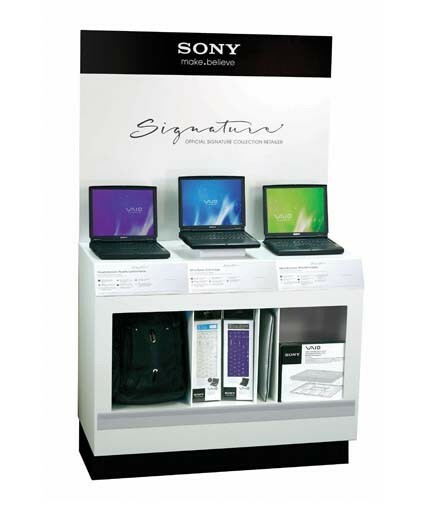 The ROMO display is among the best executed displays in RICH LTD’s portfolio of point of purchase displays. 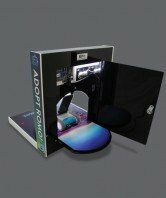 It was initially rolled out to 220 Brookstone stores and generated sales that exceeded expectations. 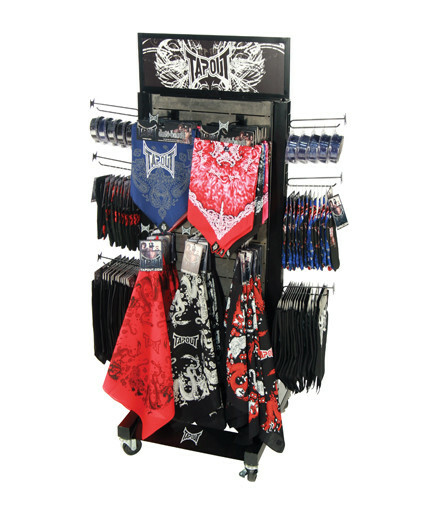 Effective store displays are able to tell a story and make a product stand out among the myriad of products vying for a shopper’s attention. 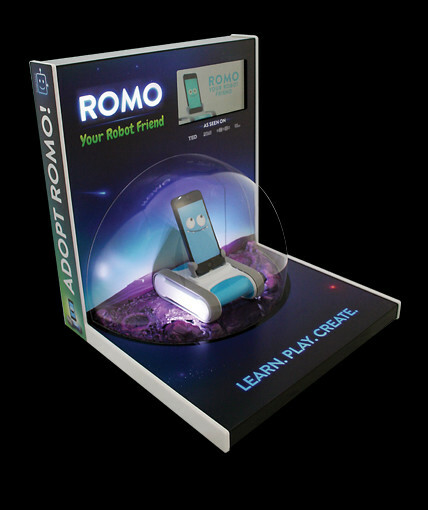 By having a live ROMO robot that could move, make facial expressions, and show off his personality, the display accomplished is objective of focusing the attention on the product and not on the display. 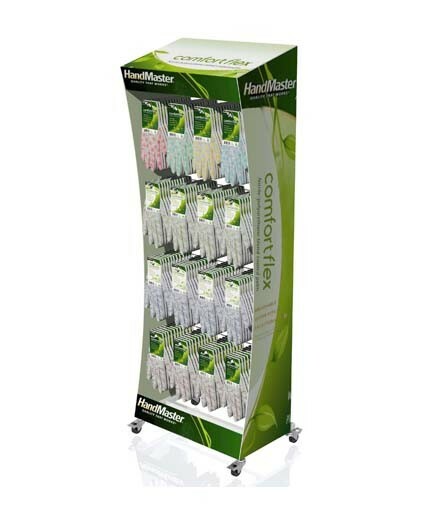 Like many of our retail store fixtures, the ROMO display was produced under a very tight timeline which could only be met due to a remarkably collaborative effort between the creative team at Romotive and the design and production teams at RICH LTD.
Category: Uncategorized Tags: point of purchase displays, retail display, retail store fixtures, store displays, table top displays Brand: Romotive.